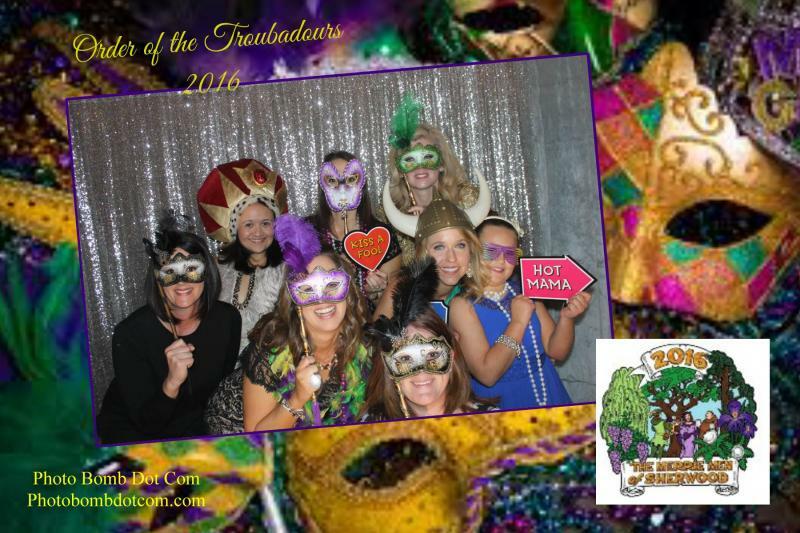 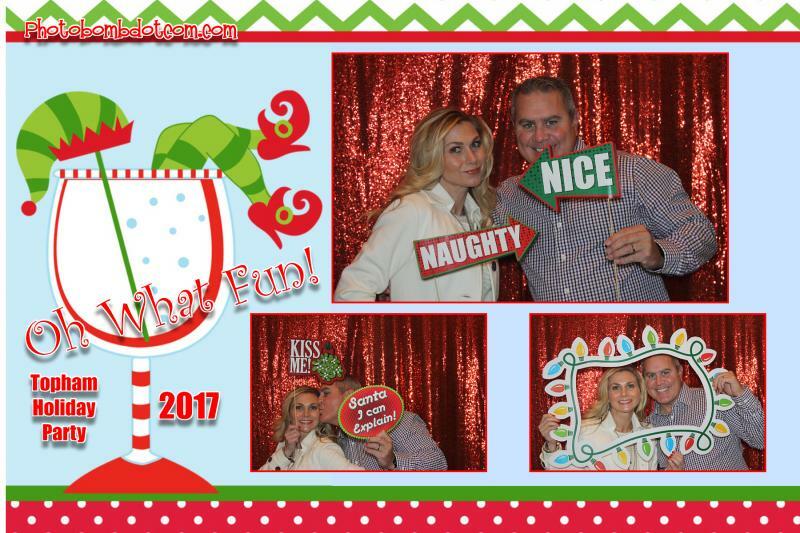 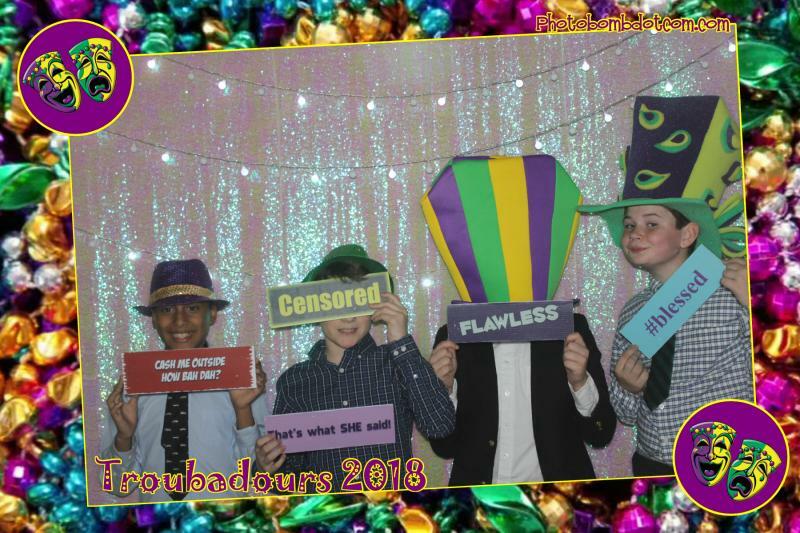 PHOTO BOMB DOT COM is Acadiana's premiere photo booth rental company. 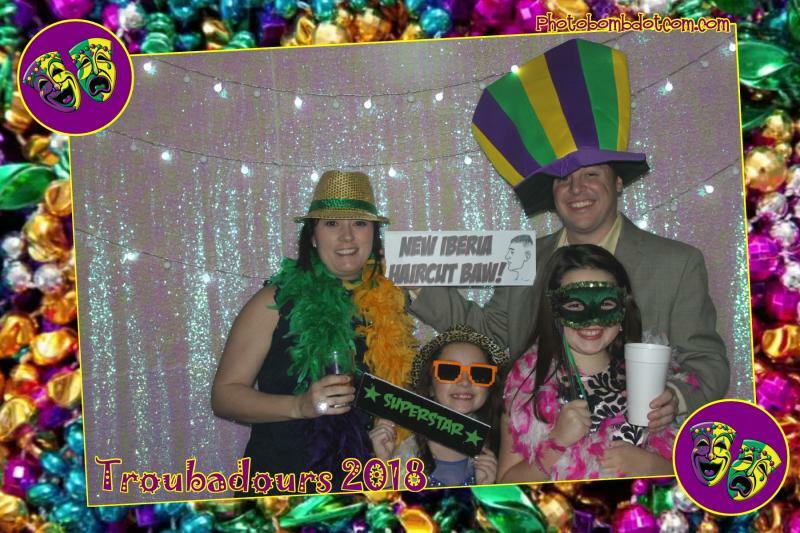 We proudly serve Lafayette, New Iberia, ﻿ and the surrounding areas. 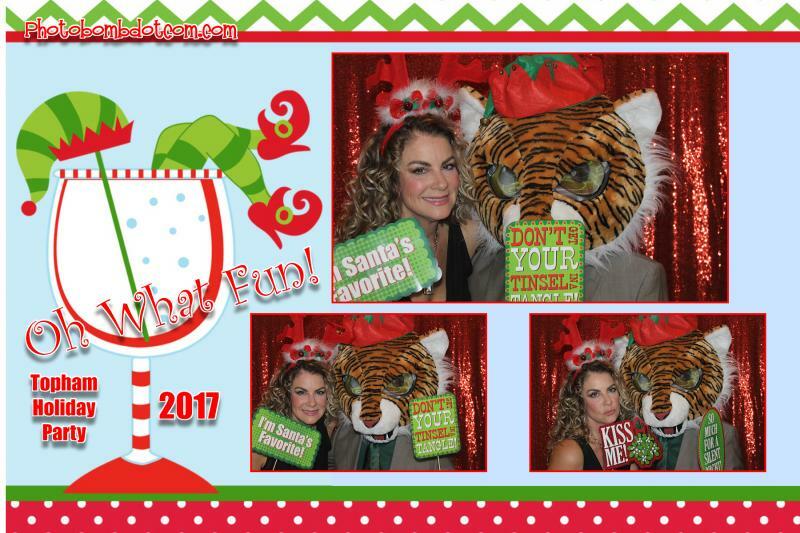 We customize all of our photo booth templates and have the coolest green screen templates around.